Interested in serving domestically? Maybe your church is interested in serving in Brazil. Whatever your question, we'll do our best to get you the answer right away. So just drop us a line. We'll be in touch shortly. 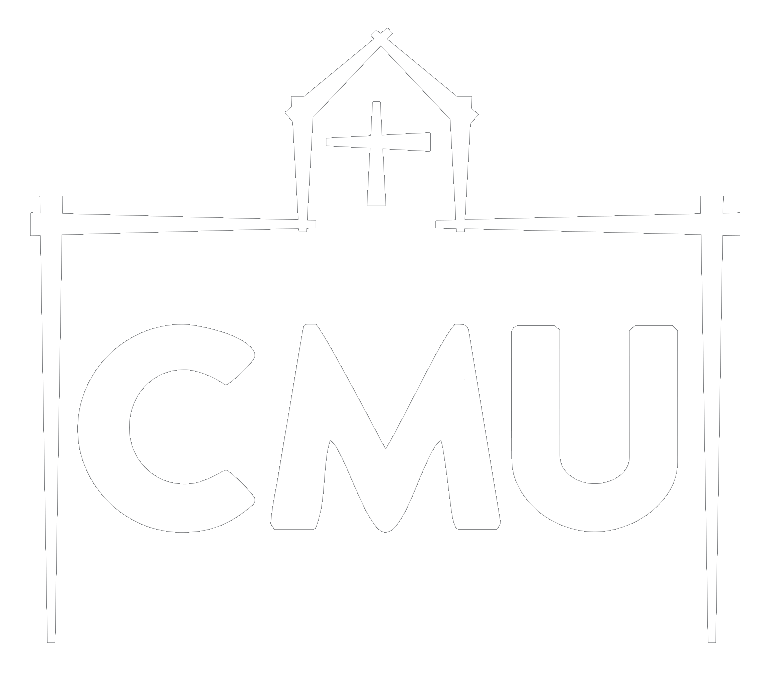 How did you hear about CMU?